Allow yourself to be charmed by this gorgeous navy blue T-shirt. 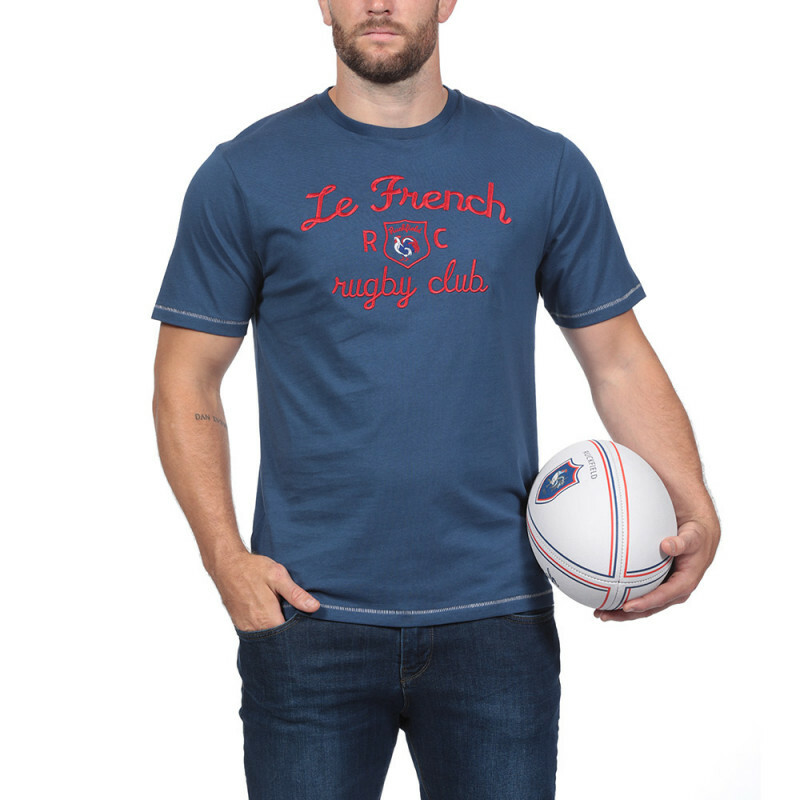 Featuring a round neck, embroidered with Le French Rugby Club together with the tricoloured rooster, this slub cotton T-shirt maries perfectly modern tones with a classic style font. 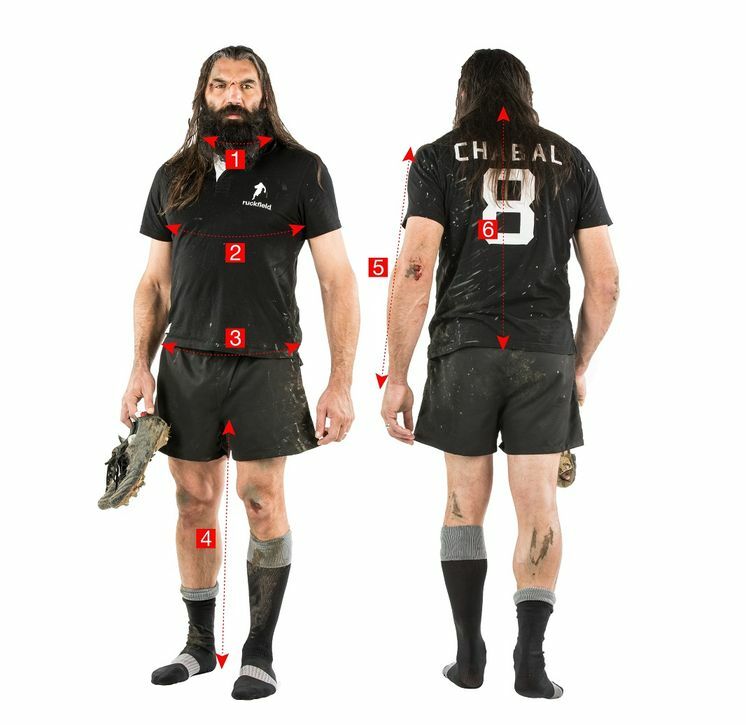 Traditional rugby enthusiasts will appreciate the reference.